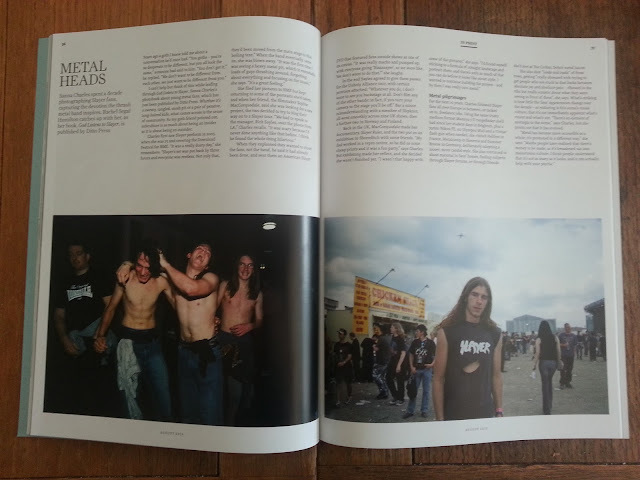 The August issue of British Journal of Photography is all about music photography. In it Sanna Charles talks to me about photographing fans of the cult metal band Slayer (print only). More info here.